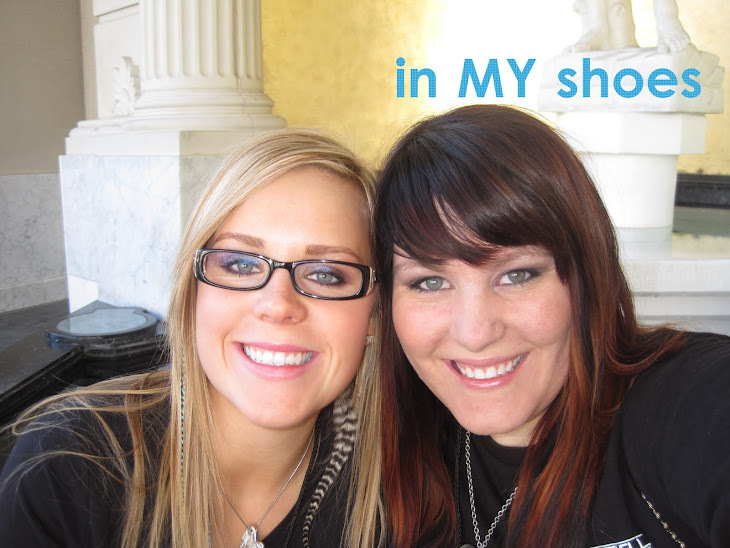 in my Shoes: Wow time FLIES!! So I know it's been almost a year since this bad boy was updated, and oh so much has happened! I got this fancy smartphone for Christmas last year and don't know why I never thought to check for a Blogger app! So here I am, engaged, doing whatever and blogging from my phone! If only it was this easy to post a blog for my work. I was asked to be the Social Networking Specialist for Paul Mitchell the School Salt Lake City maybe like 4 months ago. I LOVE every minute of it! I thought to myself that since I actually had time at work now to update the schools social networking (i have been doing it for a while but 4 months ago i was officially in charge of it all), that I would find time in my personal life to update this. Well for the last 4 weeks I've really been focusing on organizing my time. Then I found this app and now all is perfect and easy. One other reason I really want to focus on my personal blog is because almost a month ago I found out that one of my best friends is moving. To Australia! I want my blog to be current cause it's an easy way for her to stay up with my life. Plus with the wedding 5 months away, I would really like to share with everyone the planning process and how we keep to the budget (which will all be another post). So welcome back to in My shoes. A story of the crazy fun times, adventures, condo remodel and wedding planning that is me, Candice! yay! 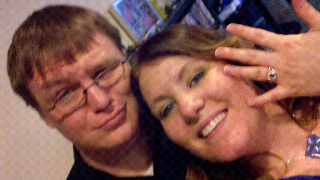 engaged! I'm so happy for you, congratulations. Please invite me, I need my Candice fix! Oh and thanks for the tips on the app! I will have to get it!